Spending our first Navidad y Año Nuevo in Mexico has been both a time of celebrating a journey that started more than a year ago and a bittersweet absence of the family traditions that we have maintained for many years. With the sale of our Austin home and the yet to be built house in Bacalar, we are staying here and there with our possessions scattered. This week we had the delightful experience of meeting Nancy and Judy who found Dos Tortas on LIPS (Lesbians in Paradise) Facebook page. They are retired and live full-time in Mexico and were on a holiday vacation to a warmer clime. Judy recognized me on a chance encounter in the town square and the rest is herstory. We’ve been exploring pyramids, kayaking and sharing stories of world travels and life in Mexico. Lisa and I now have familia nueva and a place to visit on our trips to and from the States, or a getaway from the tropical summer. 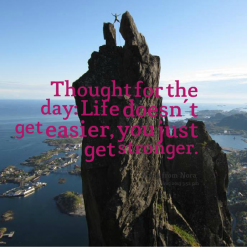 There has been so much unknown in this process of jumping off a cliff and praying to grow wings or find new solid ground. Being open to the unexpected and having it land in our lap has renewed our faith that this is the right move. It’s more than a bond of strangers in a strange land. It’s knowing there are Tortas the world over and opportunities for close relationships wherever we go. 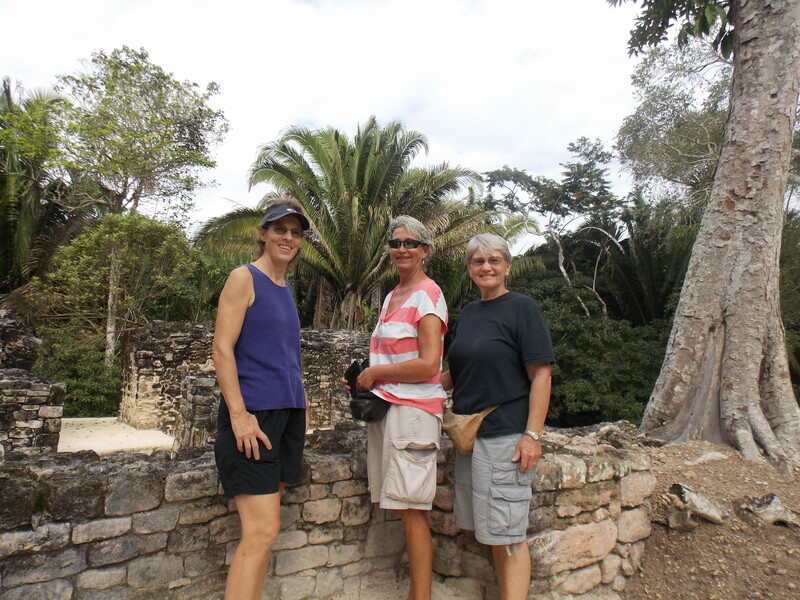 If you want to see more photos from our visit to the Mayan pyramids of Kohunlich, visit our Facebook page. As always, comments are appreciated. Hello Tortas, Teresa here. I’m so glad to read that you are finding family here. You might have noticed I somewhat am out of the loop you’ve been in, but I am always here and I’m looking forward to your building your house soon. How long will you be in Bacalar before you go to the USA. I’d like to have you come for dinner if possible. I apologize for not asking sooner, but I’ve been in full forward mode getting ready for and having guests since the 22nd. My final day to be full throttle busy is the 3rd. Then I will be here with friends and I’d like you two to come over… So let me know please if this fits in your social calendar and schedule. We’re cooking mostly vegetarian these days, and I think there is vegetarian in your eating plan, yes? Feliz Año Nuevo. Install the Spanish keyboard so you can use the tilda. It’s particularly important at this time of year! We wouldn’t want anyone to think, in addition to all the other changes that come with moving to Mexico, that we all get new a-holes. I’m home at last! Hope you two have a blessed new year. Hi Tortas! Happy New Year to you both! We miss you down here and I hope that your trip home was safe and successful. Much love and see you in this new year! L.